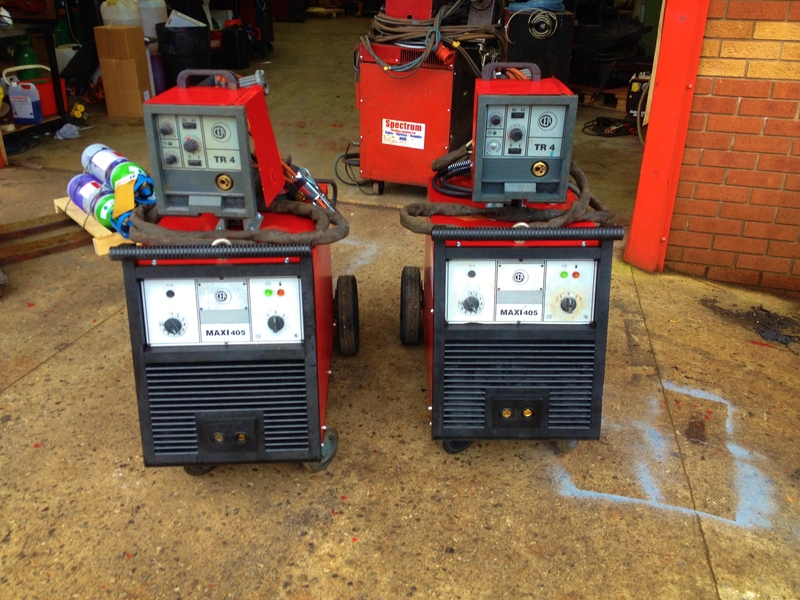 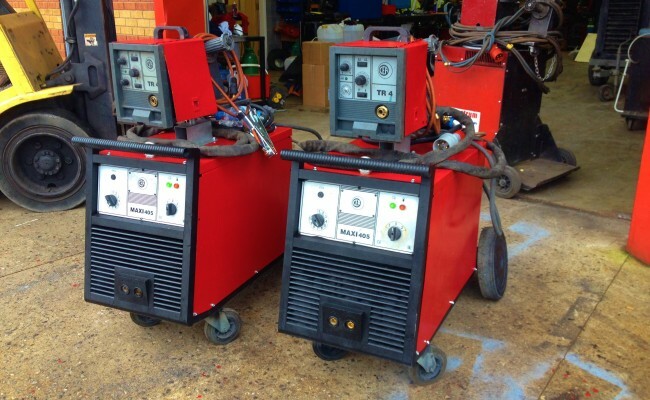 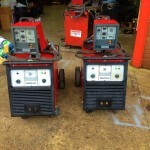 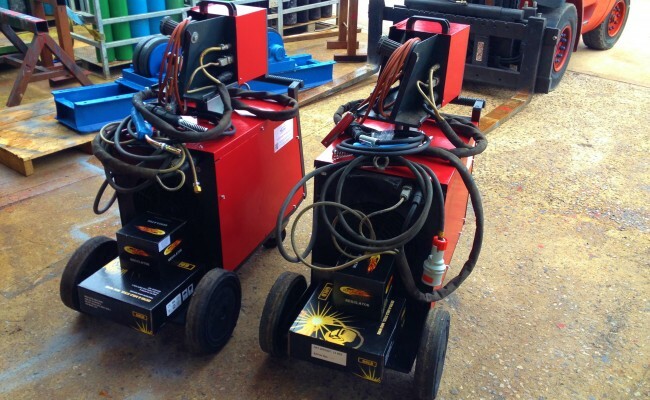 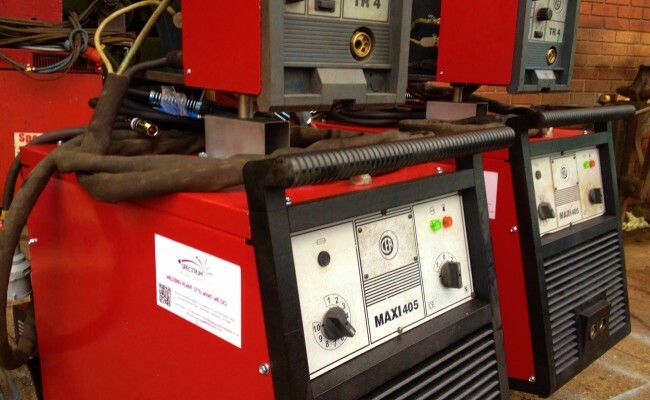 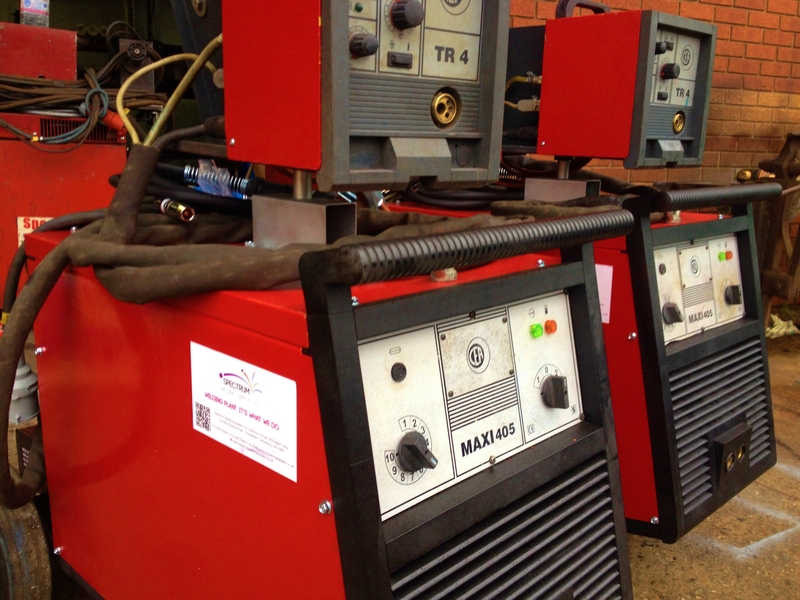 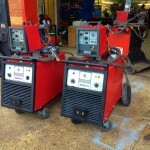 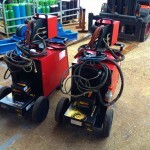 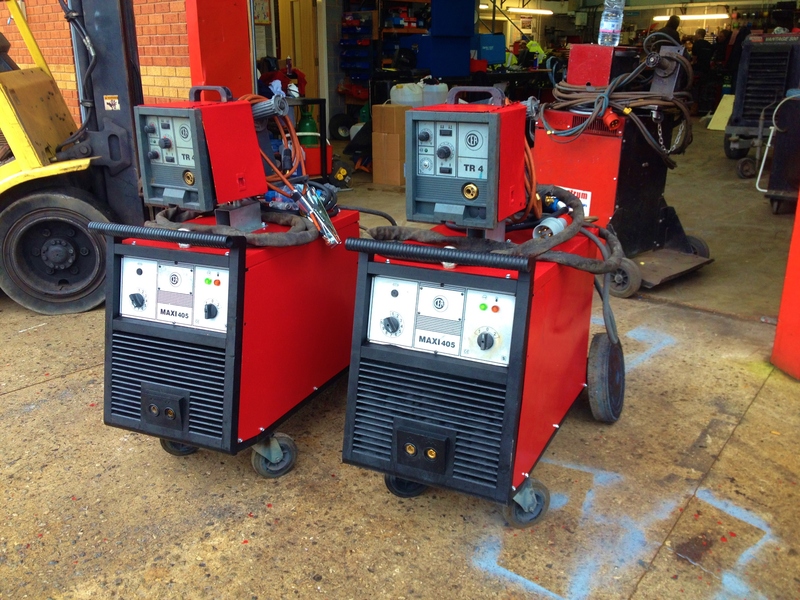 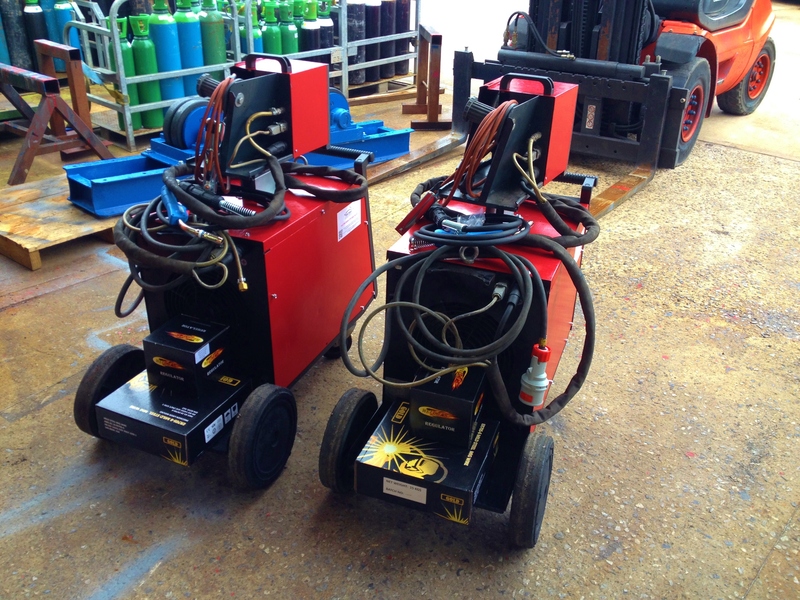 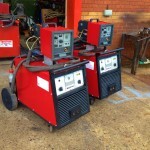 Here at Spectrum Welding Supplies Ltd we reconditioned used MIG welding machines every day, typically stripping every component, powder coating all panels and metal pieces, welding testing and selling for discounted prices. 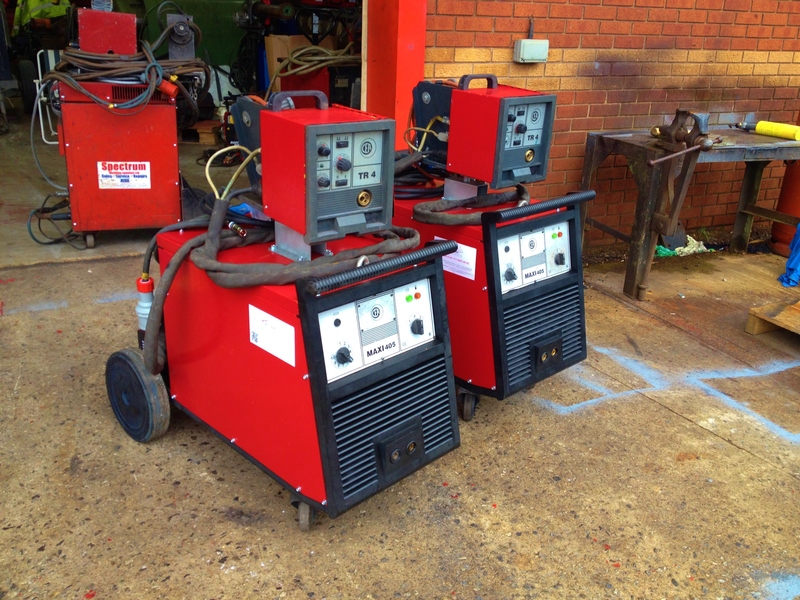 All of our reconditioned used MIG welders come with a new argon regulator, MB36 MIG torch, gas hose and standard 5 meter interlink to wire feeder. 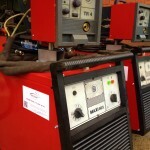 Get in contact if you have any queries. 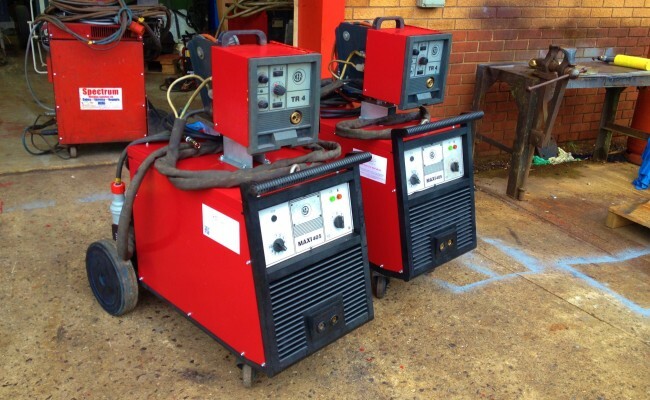 Three-phase semi-automatic welding equipment, with separate wire feeder, recommended for industrial applications, medium and large fabrication work . 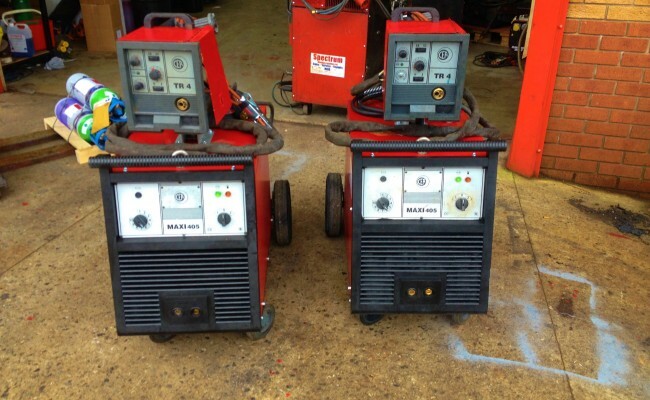 MAXI power sources, usable with a wide selection of wire feeders and different length interconnecting cables, are the most complete solution for any job and ensure excellent welding performances on any thickness by granting a very stable arc in any welding position.